Jellosea has already had some moderate success with his remixes, especially some tracks that are now approaching a year old. 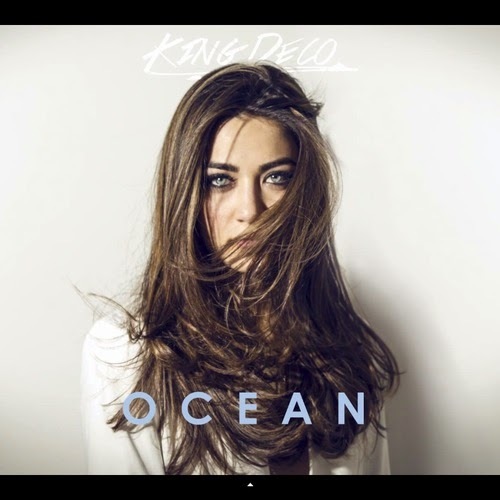 He returns with a remix of Brooklyn singer King Deco, another new name to the blog. The original does not have a ton of plays, which is a shame because it's a great song. You can also find it on King Deco's most recent debut mini EP Tigris. This remix has a mellow vibe through out, mixing in R&B, soul, and electronic. The right kind of track for a relaxing Sunday evening.